You see this coat? 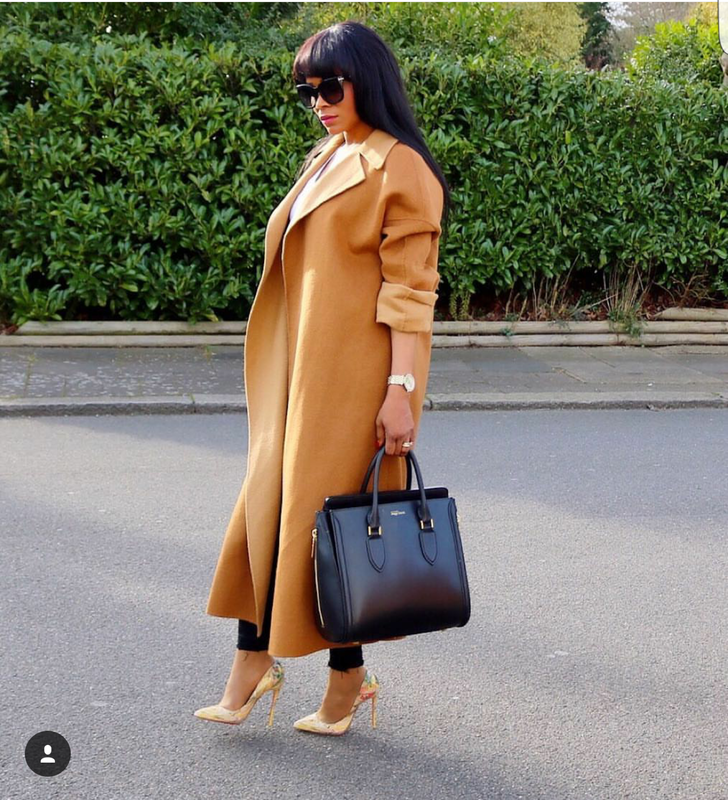 Do you see this coat, I repeat, una see this coat? ?? This coat is everything you need to complete a fashion statement. You can wear rags and match it up with this coat and still look dapper. 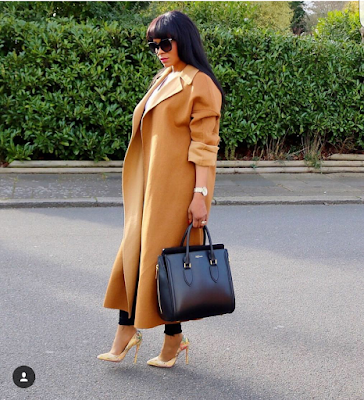 Not only is the coat a fashion statement, the color of the coat is beautiful. With this coat everything would be great again. Lol. Another pic after the cut. *with that coat everything will be great again* lol, that part cracked me up. Coat looks nice, perfect way to get all attention on you. 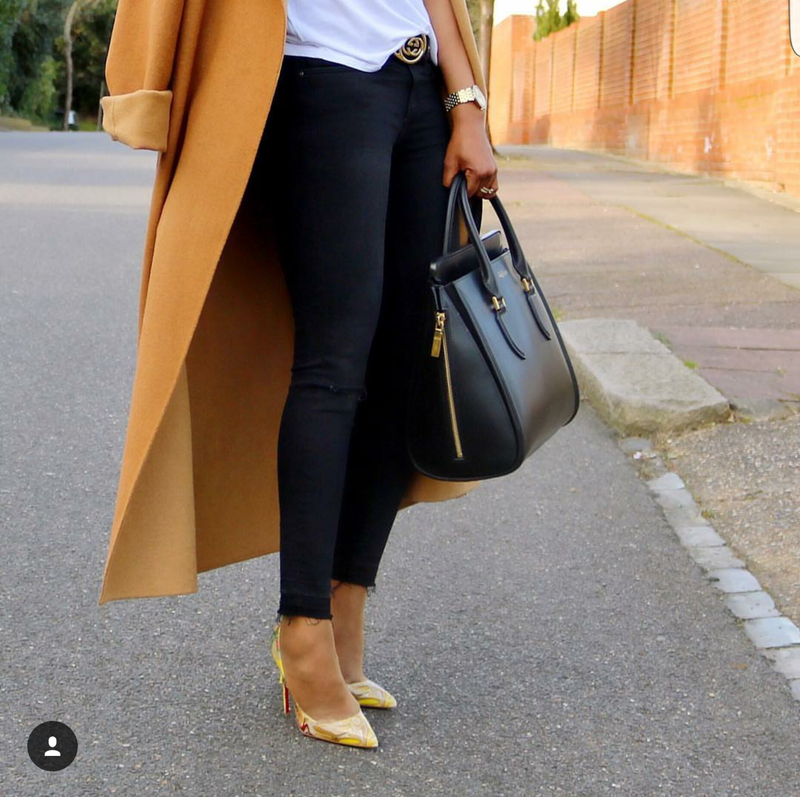 Not just the coat but the shoes too,u rock! Lovely coat,however,it appears to be rather too heavy for the lady's frame. I'll bet a more streamlined one will fit better. same length and all,but not as bulky looking. Lool!laura u funny sha!im imagined u sayin wat u wrote! The personality is not to survive bringing into being anywhere as much as everyone in the entire universe deserves your love and less than their eyes or for the explanation that they don't feel greater conviviality.